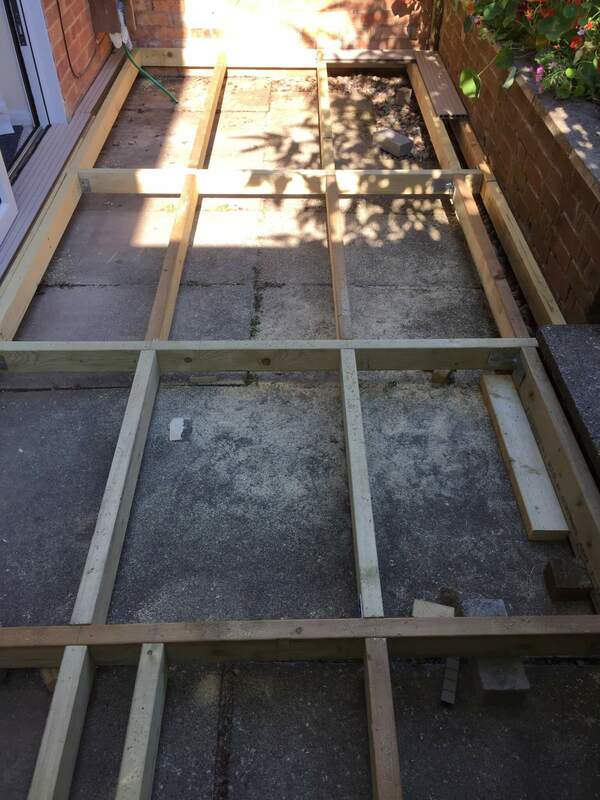 This composite decking project was to create a seating platform in part of the backyard of the property. 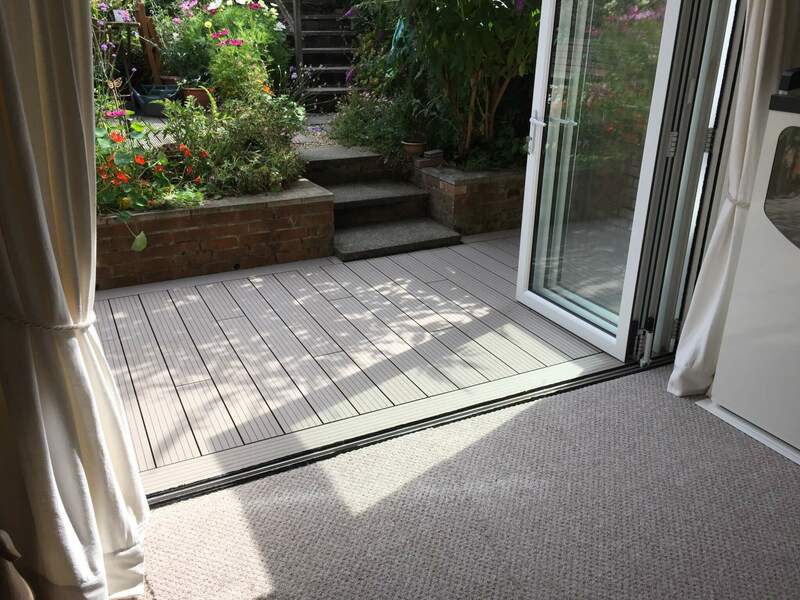 Composite decking completed by the Abel Landscaping Team in Tunbridge Well, Kent. 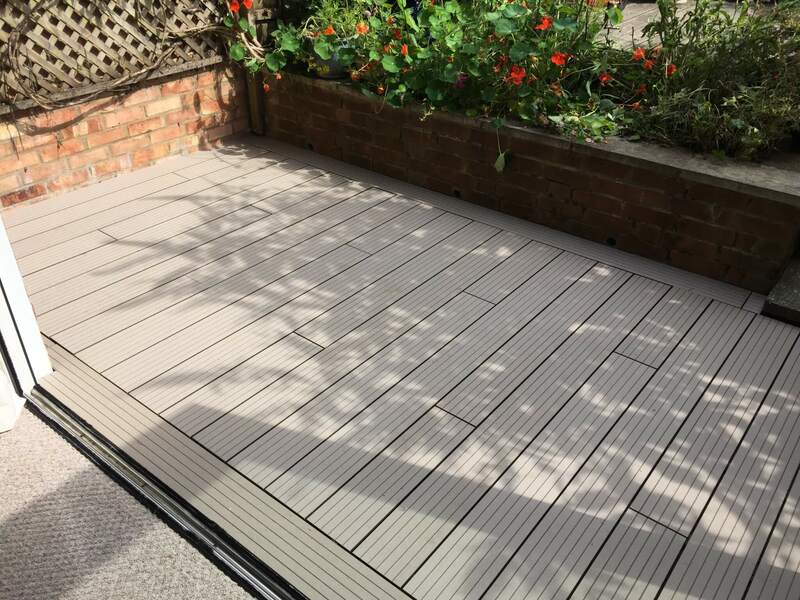 Low maintenance, functional composite decking project, completed to a high level of skill and fully complement the materials used throughout the relaxing outdoor space created.